Winning games is nothing compared to profit in Mike Ashley's era. When you sit down to play FIFA 19 every year, you expect your gameplay experience to mostly go the same way. 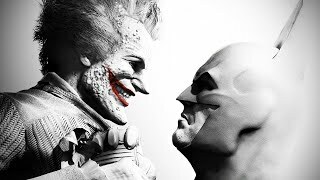 You build your team, learn any new mechanics and start to challenge in leagues and competitions (whether you play online or off). The appeal is obviously the same as all football simulators (beyond just mindless play) - it's about being able to guide the fortunes of the team you love. When you support someone who never gets to win anything, that's particularly appealing. 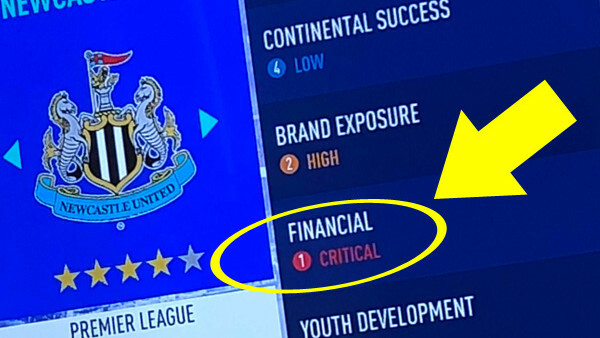 Because that's exactly what you face in FIFA 19 thanks to the spectre of Mike Ashley. 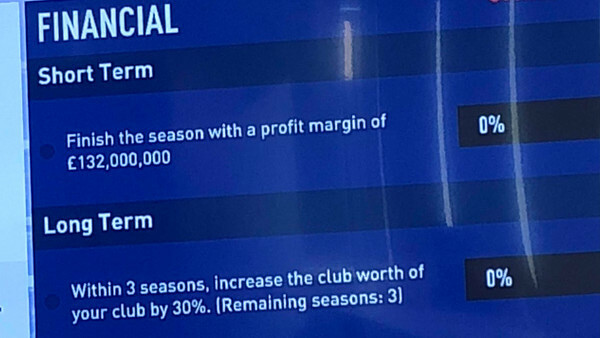 If you choose to play as Newcastle, you get "rewarded" with a £35m budget. Only you definitely shouldn't spend that, because not only are you restricted in how much you can spend of your own budget, you'd also be mad to because of the ridiculous financial objectives you're lumbered with. In true Mike Ashley fashion, you're expected to make a profit of £132m. After a single season. And that's a CRITICAL objective, rather than just a casual one. Basically, even when you're trying to get away from the harsh reality of being a member of the Toon Army with a bit of video gaming, you're STILL forced to pander to the ridiculous requirements of Mike Ashley's regime. Good luck enjoying being frugal.